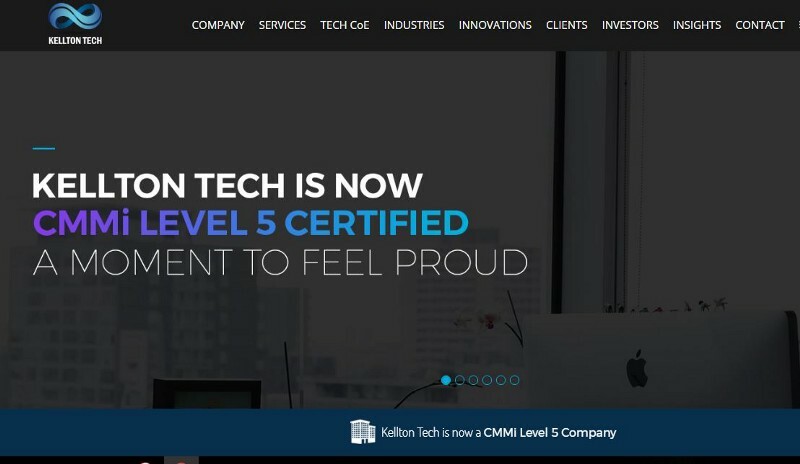 Kellton Tech is a global Information technology company headquartered in Hyderabad, India with offices in the United States and Europe. For over 10 years, they have been involved in digital transformation, Internet of things, social media, mobile computing, analytics, cloud computing, Enterprise Resource Planning (ERP) and Enterprise Application Integration (EAI). Currently, they have between 1001–5000 people disseminated dynamically across the globe. To keep Kellton Tech running smoothly, their Senior Consultant — People Practice (HRD), Itee Aggarwal, taps into the power of Formplus. They use Formplus to handle tax related benefits for employees. Itee needed to employees benefits and this meant that she had to receive telephone, books & periodicals’ bills. At first, she went the email route and was receiving these documents via email. Unfortunately, it led to long email threads; which led to missed deadlines, as sorting was not very efficient. This was Itee’s thought when they found Formplus as an affordable tool that allowed uploads of docs /PDF files. That was not the only thing that won them over, remember they were searching for an affordable tool and so the price had to be factored in. They found this very useful to them and rather than spend hours responding to emails sent in, they found the Formplus way to doing things. When they eventually decided to spring for a digital form builder that allowed file uploads, they to pricing to contend with. Their research turned up various digital form builders but finding an affordable one was their main focus. File Upload Fields – Formplus' File Upload field allows Kellton to collect receipts and files as part of the reimbursement process. This field also allowed their overseas employees to submit necessary documents to receive their documents. Google Sheet Integration - They were receiving files by the dozens and by using an online form, they were able to populate a Google sheets with the information automatically. By directing their focus to a paperless system, they are able to save a lot of time that would have been otherwise been spent on sorting, reviewing and correcting documents. The Kellton team could then divert this time to other processes, helping them serve their clients better. Using online forms also helped them ensure a higher level of accuracy, confidentiality, and convenience in their HR team.